ASKO ovens allow you to cook more at one time. 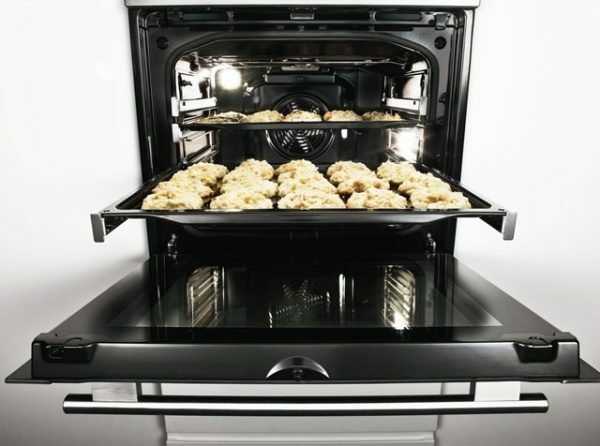 Our full-width 46cm baking trays, combined with our innovative heat circulation system, allow for larger volumes of food to be cooked evenly. 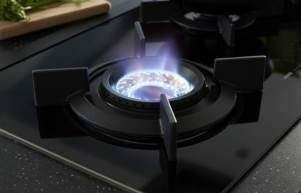 With four cooking levels, your product will give you the space to cook multiple dishes simultaneously with ease. ASKO’s pyrolytic function literally incinerates grease and oil splatters off the inside of the oven. Then you can simply wipe away the fine ash that is left behind. 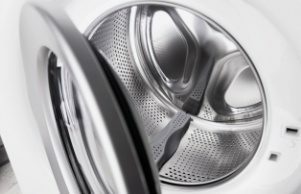 The advanced design of our baking trays mean they can be left in during the pyrolytic cleaning process. With ASKO, dry roasts are a thing of the past. 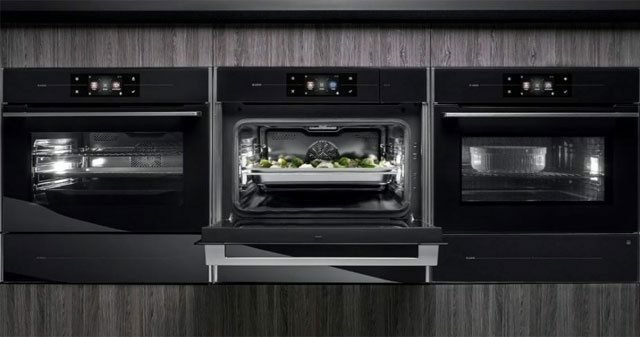 Just insert the in-built probe into your meat, set the required temperature, and the oven will automatically switch off when the meal is cooked to perfection. 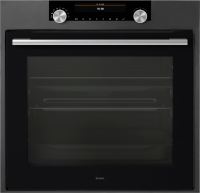 You can even follow the temperature on the display, so there is no need to continually open the door during cooking. 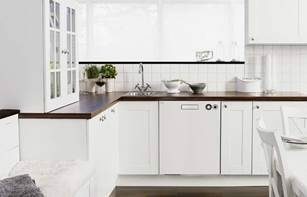 ASKO ovens hand ownership of the kitchen back to the chef. 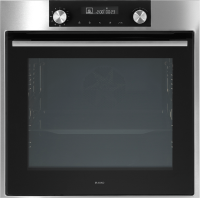 The ovens do exactly what they are programmed for by providing a cooking experience that is satisfying and easy. 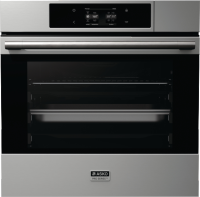 The alternative to slaving aimlessly over a hot, belching oven is here – and it’s ASKO. The custom-fitted wall oven is a subtle and exquisite kitchen masterpiece rather than monolithic centrepiece that does little else but take up space. 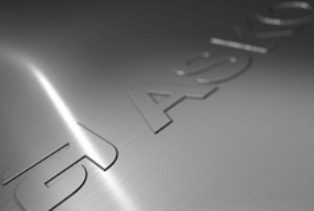 ASKO originates from a land that is expansive, intriguing, and challenging, so ASKO products are designed with innovative solutions in mind. 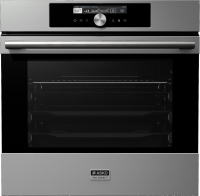 The result is outstanding, with ASKO ovens incorporated seamlessly and attractively into modern kitchen design. 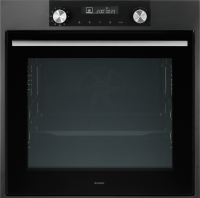 Interactive touchscreen advances provide immediacy and functionality, while precision engineering ensures ASKO ovens are designed and built to the highest standards. 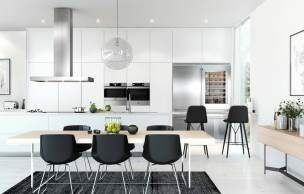 The manufacturing process is second-to-none and the range of cooking applications unbeatable, allowing ASKO ovens to multi-task for every kind of cooking required in a modern kitchen. 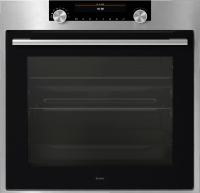 Culinary styles have evolved with the times and cuisine options have increased dramatically, so it’s only right that ASKO ovens should provide the full functionality required to suit both progressive and traditional cooking and lifestyle choices. • Interior oven cavity designed to circulate heat and air in classic wood-fired style. 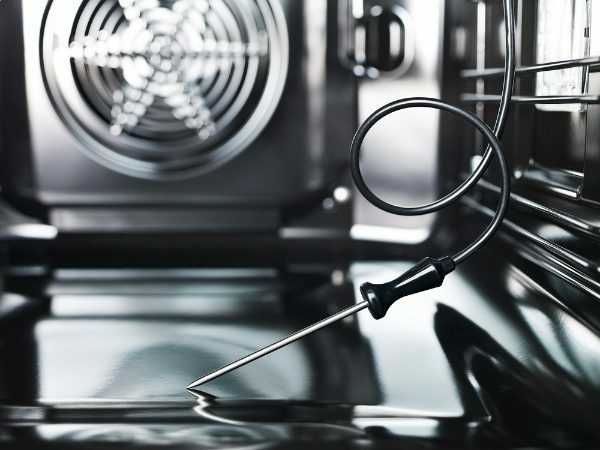 • Oven cleaning made easy with self-cleaning systems using pyrolytic (heat) principles to incinerate stubborn grime and compounds. 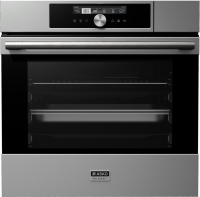 • Larger oven space with additional cooking levels, making catering and multi-tasking a breeze. • Responsive oven features including rapid pre-heating and TFT display settings that use sound and light signals for accurate cooking. ASKO oven features are built to serve dual functions. 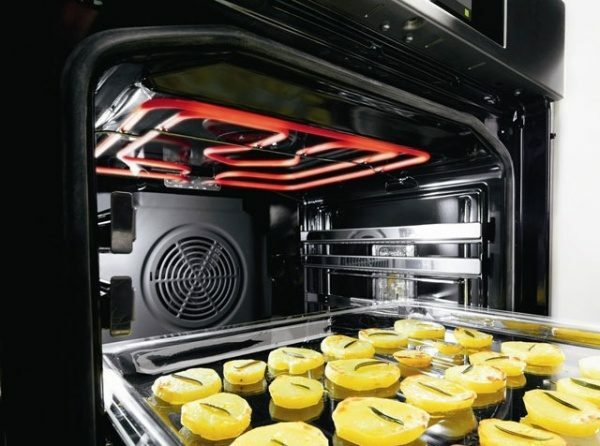 The oven panels and glass door, for example, are manufactured to contain and withstand heat generated during pyrolytic oven cleaning in ASKO pyrolytic ovens. 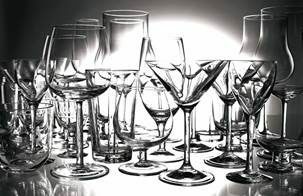 Although cleaning takes place at around 500 °C, the exterior glass door temperature is less than 60 °C. The oven door even self-locks for additional safety. • Elements Pure Steam Oven with high quality TFT display and 160 automatic programs. 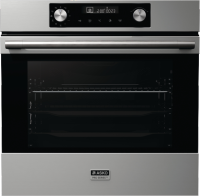 • Elements Pyrolytic Oven with safety lock function and adjustable temperature setting for cleaning functions. 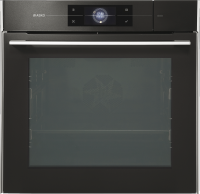 • Elements Combi Microwave Oven with 87 automatic programs for personalised cooking. • Elements Combi Oven with 22 oven functions and the aqua clean system ensuring food tastes fresh and delicious every time. The science behind ASKO is second-to-none and the results are appreciated by everyone. 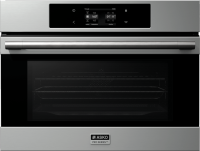 After all, culinary science provides the opportunity to create and taste succulent foodstuffs, and with intelligent ASKO ovens on your side, no cuisine is off limits. ASKO ovens are a feature, a talking-point and the most versatile cooking appliances available. ASKO products are built to last, with natural materials strengthened by progressive engineering methods. Functionality is easily mastered by both novice cooks and dedicated chefs, while visitors will be amazed and eagerly awaiting their next invitation to dinner.